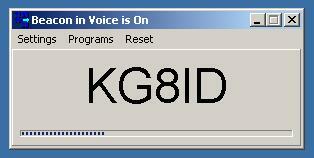 Displays your Amateur Radio Call sign. Says your call sign in female voice, CW or wave file at 10 minutes. Beacon function, ID time can be customized to ID at anytime. Font and color can be customized. 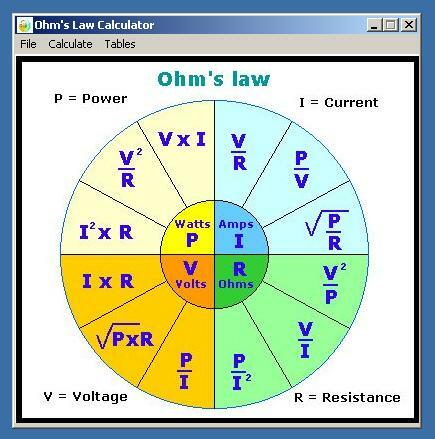 Contains 7 more ham radio programs which are limited until registration. 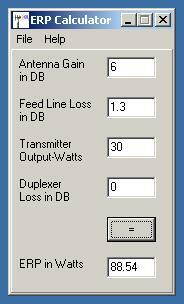 BandPlan - Covering all amateur radio bands. 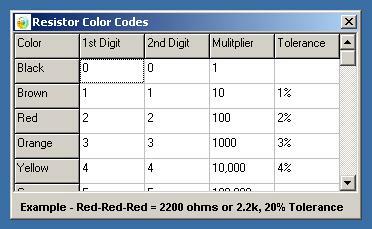 ERP - Calculate Effective Radiated Output on your station. 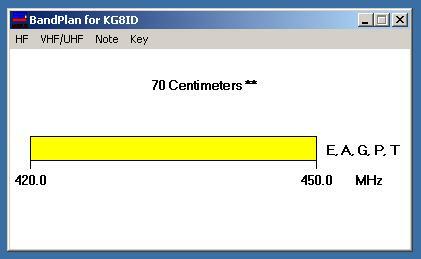 UTC - Monitor local time and Greenwich mean Time. 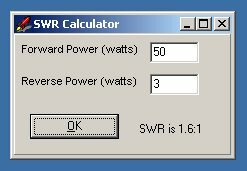 SWR - Calculate a ratio from Forward and Reverse power. 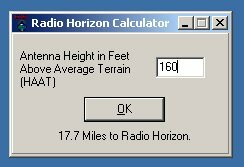 Radio Horizon - Calculate distance from your tower to the radio horizon. 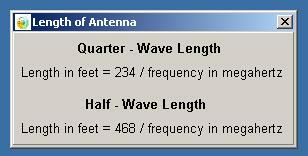 Color Codes, and Antenna Length Notes. 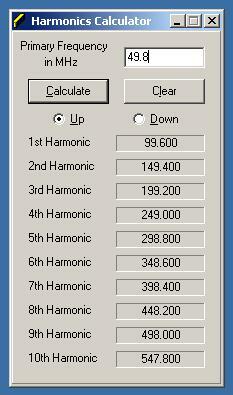 Harmonics Calculator - Calculate Harmonics on a given Frequency.